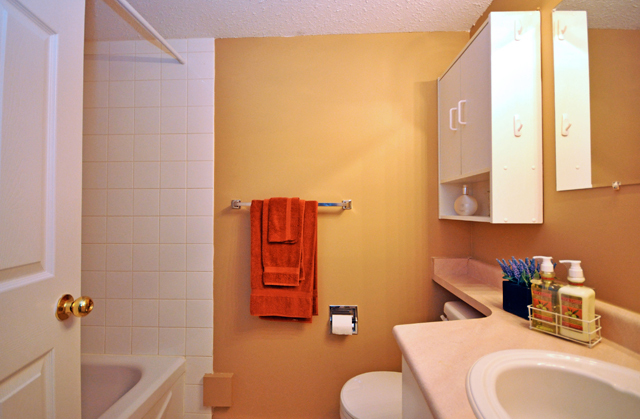 1 bathroom | 615 sqft. 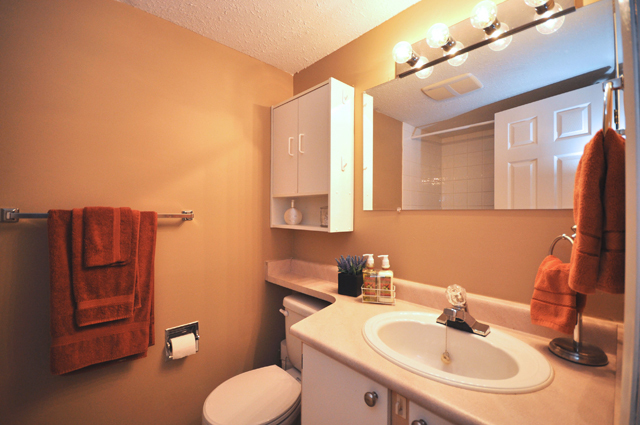 1 bathroom | 929 sqft. 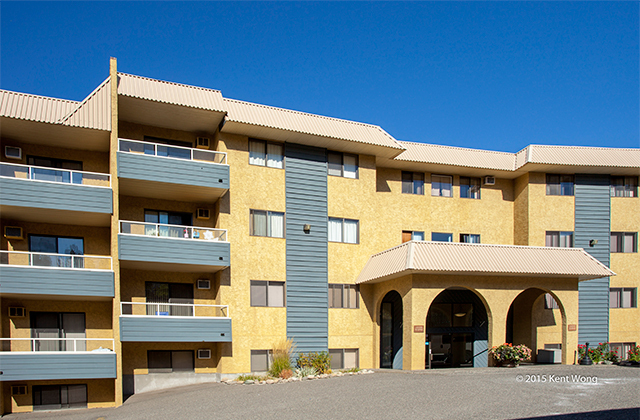 Dufferin Terrace Apartments at 525 Dalgleish Drive offers one and two bedroom suites for rent in a desirable neighbourhood of Kamloops. 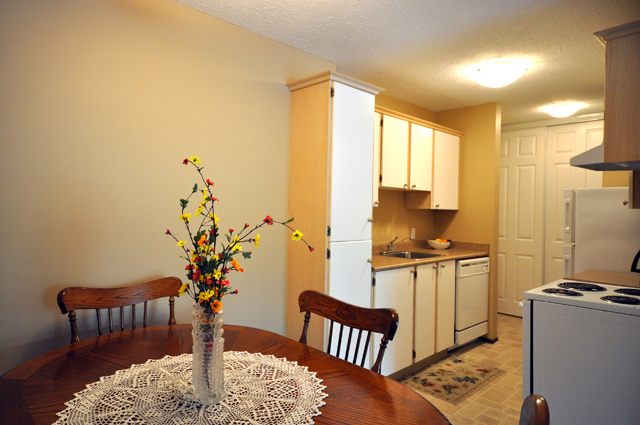 Bright, updated suites have fresh paint and flooring and many have been renovated with new kitchens and bathrooms. 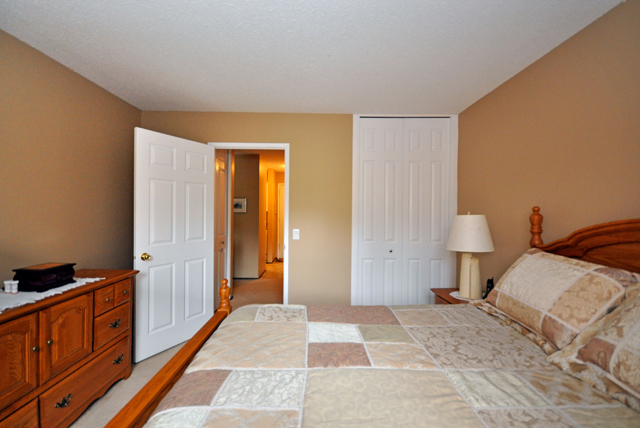 In-suite storage, air conditioning and window coverings are included and the building is cat-friendly. 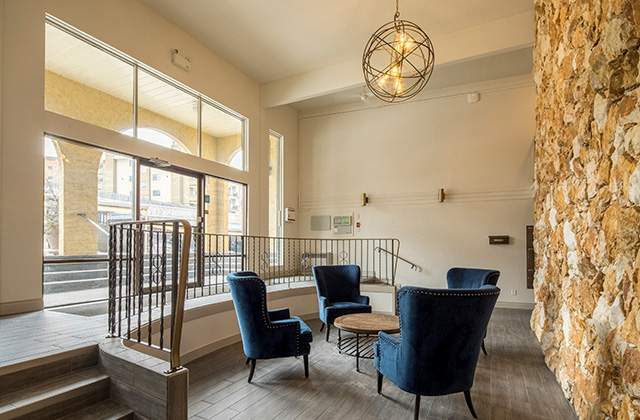 Some apartments at Dufferin Terrace Apartments also boast wood-burning fireplaces. 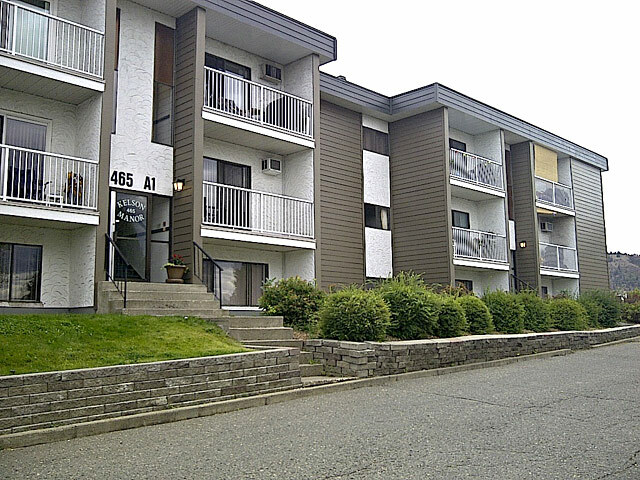 Located just a 10-minute walk from Thompson Rivers University and close to grocery shopping, retailers and restaurants, this secure, well-maintained building has many amenities. 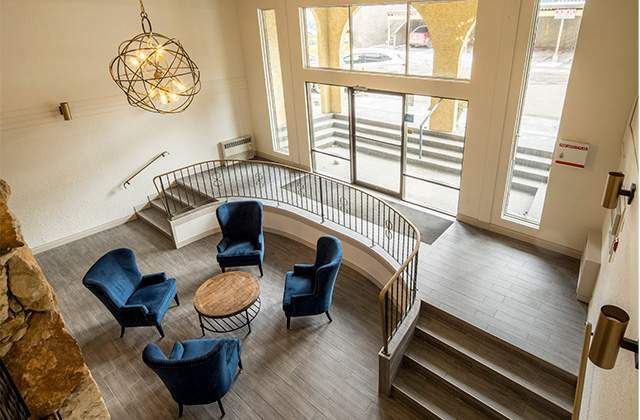 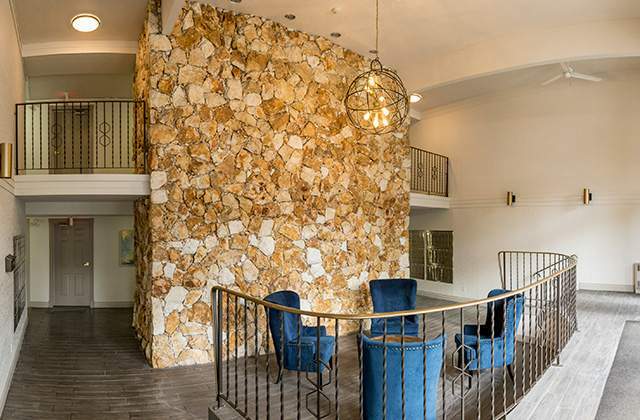 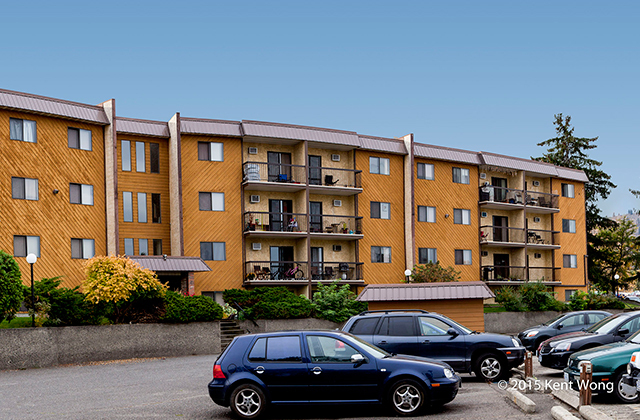 Residents enjoy laundry facilities, access to a fitness room, covered and underground parking, elevators and a secure intercom entrance with video surveillance. 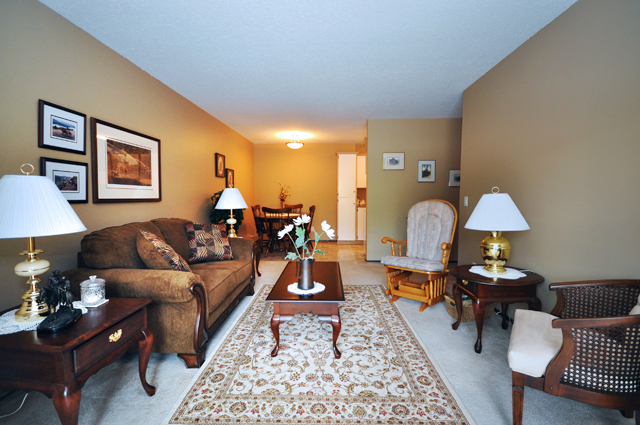 Dufferin Terrace is close to the city transit system and within a five to 10-minute drive downtown. 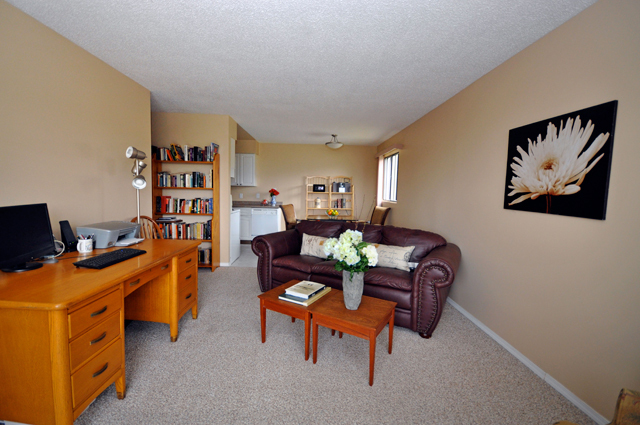 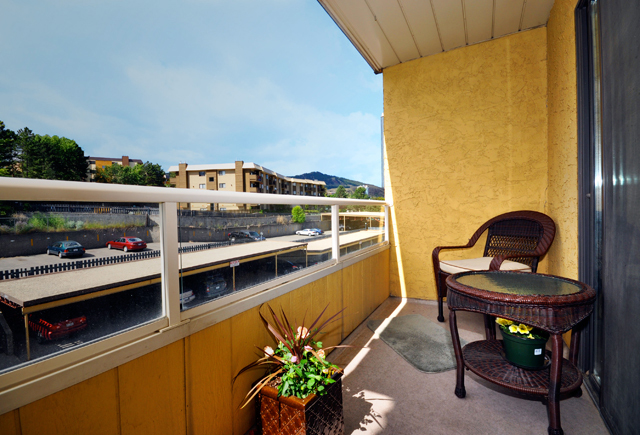 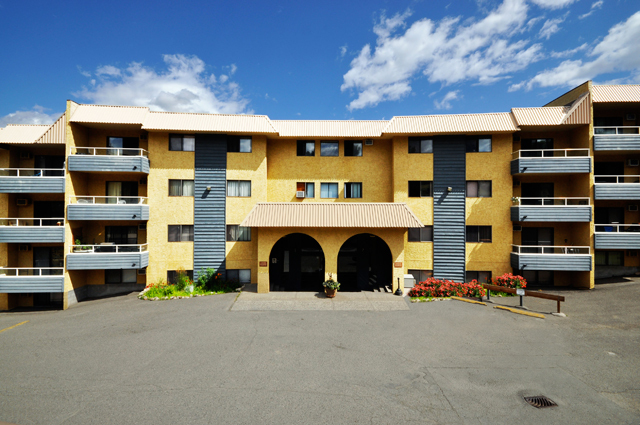 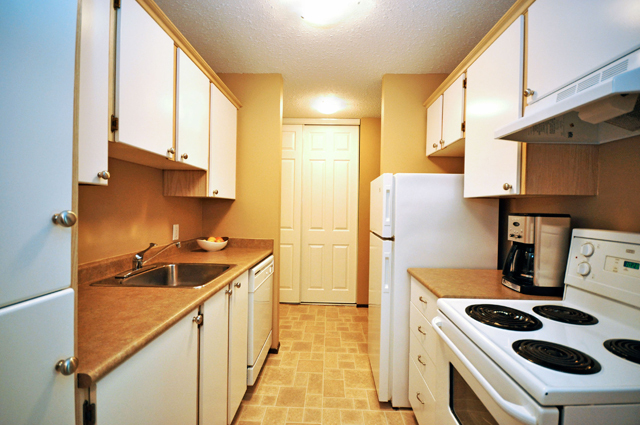 Learn more about our other Kamloops apartments for rent by contacting the building manager today.